From October 2-5 (Tuesday to Friday) St Bart’s Kids will be running an amazing Holiday Kids Club. Children (Years Prep – 6) are invited to join us as we journey back to Ancient Egypt and unearth the story of Joseph in the Old Testament. As we embark on this adventure, we will see how God’s plans work for the good of his people. 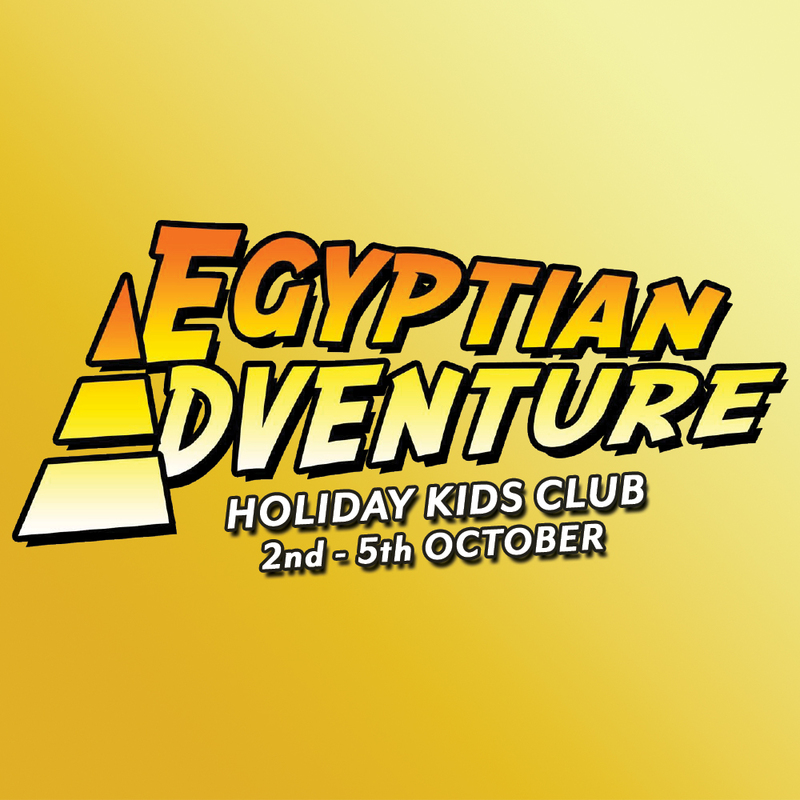 Egyptian Adventure takes children on a discovery tour of the Middle East – a journey back to the times of Joseph in Canaan and Ancient Egypt, and of Jesus in first-century Palestine. Through the fun characters of an Indiana Jones-style archaeologist and his technology-savvy assistant, the children will learn about the biblical concepts of sin, perseverance, redemption, and mercy, and discover what these mean to them personally when they accept and follow Jesus as their Saviour. This Holiday Kids Club Program is open to primary school students (Years Prep-6) and runs for four days (Tuesday October 2 - Friday October 5) from 9am-3pm each day. The cost for the week is $80 and includes morning tea and lunch.